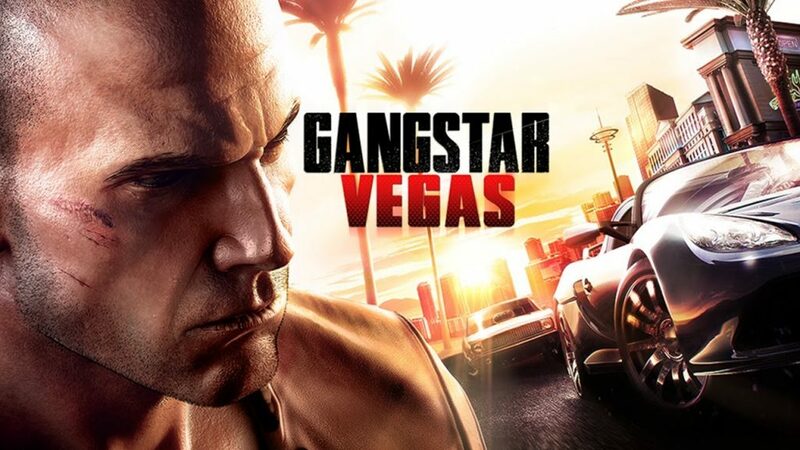 Today we brought you Gangstar Vegas, one of the most popular Action game on Google Play store and developed by the best game developer GameLoft. You can play this game on your Android phone with ease by downloading Gangstar Vegas apk and following the links below. This is the game made for them who love action. It is similar to Gangster Rio and GTA San Andreas. There is fight, stunts, crime and a lot of Action. The game is high in graphics and requires 2.5 GB of free space. Apart from all that this game features and excellent story plot and different levels. There are 80 different missions with various characters. You can play along with different cars and weapons. In short Gangstar Vegas apk is a total gangstar like hood game with crime and missions. You have play as a fighter in different story modes in 80 different missions. Make your way to the glory teaming up with biggest the mafia tycoons of the the city and taking over Vegas. Make your own Gangstar team and make your way to become the boss of all the big gangstars in the city. The game is has decent and easy to play controls and very high quality graphics. You are gonna enjoy it once you install it. Copy the links and open in new tab to download the game. First of all download the game APK file and SD Data from the links at the end. Now on your android device go to Settings>>Security, from there enable the Unknown Sources options. Skip this if you have already enabled Unknown Sources. After that go back to the folder where you have downloaded the files and Install Gangstar Vegas Apk file. Now extract the SD Data zip file using Z Archiver. You will get a folder named com.gameloft.android.ANMP.GloftGGHM. Move this folder to obb which is present inside the Android folder in SD Card. Make the obb folder if there isn’t one in the Android and then move the file in that folder. Now run the Game. Make the first run online. After that go Offline. Congratulations you have downloaded and installed Gangstar Vegas. Enjoy the Game. Go to Gangstar Vegas on Google Play Store. Download the game. It’s free. Hope you like my tutorial to download Gangstar Vegas apk sd data for Android Phones and Tablets. If you have any problem then comment below. Pleas share it and subscribe. Sharing buttons are below and subscription box is at the end.